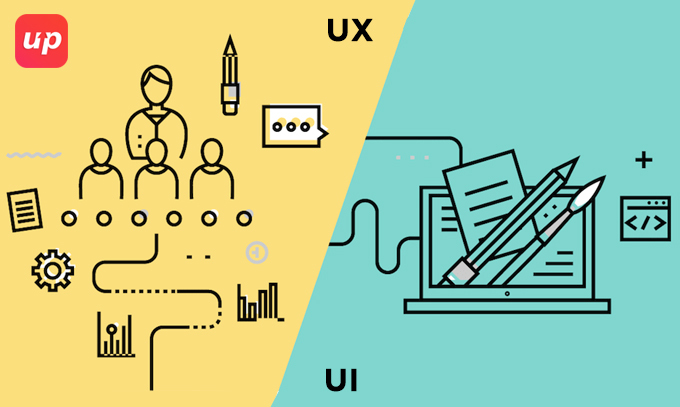 After reaching to the decisive point: Importance of UX versus UI where we took the initiative to manifest various attributes of UI and UX design. We always look in favour of the human touch to get the similar cognisance to go into the grocery stores in order to purchase things and taking a closer view of the product with the ultimate motive to get the precise personalised experience. Although it is quite fallacious to consider convenience as nothing but accept what is delivered at the doorstep. The way we don’t favour to stand in the long queue similarly we even don’t even like to wait for slow loading page or slow procedure for transaction. Hence here the main task starts as far as mobile application development companies are concerned since it is quite convenient to pinpoint things that comes annoying while visiting to the grocery store. But the situation turns contrary when it comes our designs and interfaces. Hence in this high time it is essential to step back and have a look as far as weak points are concerned in order to alleviate unnecessary frustrations and keep it away from creating hamper to the site. So here are some do’s and dont’s to get the most spontaneous UI and UX designs. 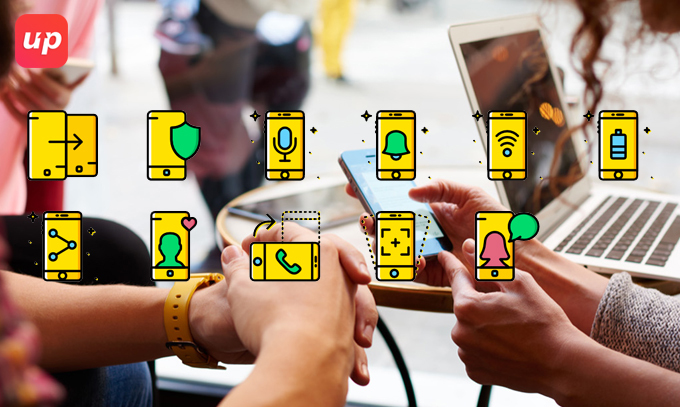 This is the most vital point to be considered from the startup to top rated mobile application development companies since visitors do visit the site with various types of devices. Visitors can be visited to the site either on their desktop or laptop, phone, tablet, game console etc. Hence the most significant part of user experience design is to ensure that no matter how the visitors view the site but it has to get the same experience irrespective to the device. For instance an e-commerce store can be accessed from the wide variety of devices starting from the traditional ones to even devices which are quite smaller in size. In order to provide seamless user experience it is quite essential to understand that the users are in search of the content. They are hunting to find the most important information that are being provided on the site. Hence the way they can get by using the user’s navigation In order to get the most desired content. Hence the strategies must be made to provide the user-friendly navigation in order to easily recognise with the best navigation design. Although it is quite annoying when you are looking for an item, and found out of the stock as far as grocery store is concerned. This is the exact feeling received by the user when they basically click on the visual element or broken link although looks similar to the button but not clickable. Likewise when visitors are hunting for the content, it does not expect 404 error or take the users to another place where they are not expecting. 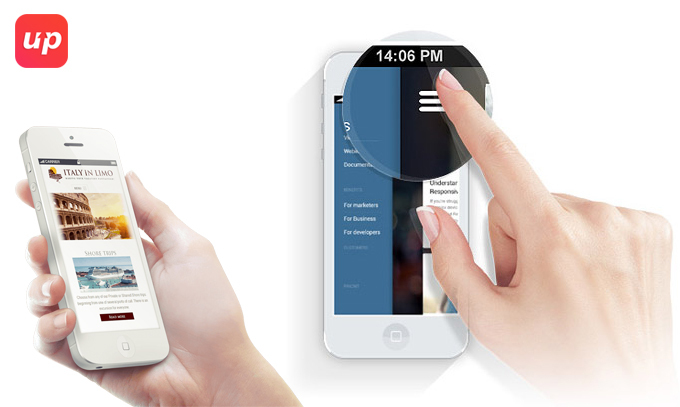 Hence this is the most significant criteria to hire top rate mobile application development companies. Users don’t intend to go through the entire ordering process in order to find that the order cannot be shipped to the sought after location in the last page. The thwarting part is although same when you have erroneous links in the concerned marketplace. It must be taken into the consideration that the attention spans of web users are quite restricted and nothing can be quite frustrating than unnecessary waiting to load. There are few criteria which must be considered for instance lots of jQuery, large images and animations and at last but not the least, loading resources from third party which can harm from the site’s load time. While stuffing with the irrelevant stuff, all the designing elements can prove to be in vein since it has to fight to gain the user’s attention and adds up unnecessary confusion. To reduce the competitive feeling of various elements, then visual hierarchy is designed around the screen by including user’s flow. Hence the ultimate motive is not to pop up the things unnecessarily which can end up the user with deviation to read the content. Hence aforesaid are few of the tips and tricks that would help to create the most intuitive mobile apps.